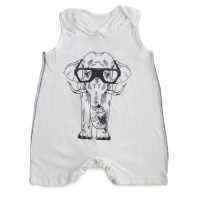 This bamboo gift set for babies features a super cute elephant bodysuit, pants, and a hat with an elephant. 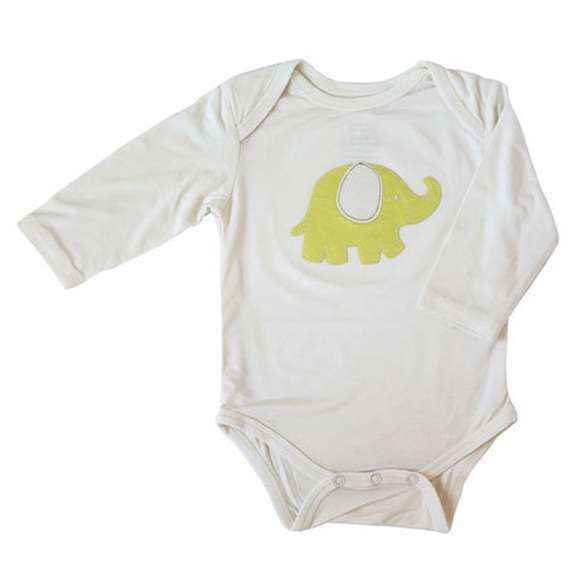 Bamboo is not treated with any chemical fertilizers, so this sweet outfit set will not irritate sensitive baby skin. 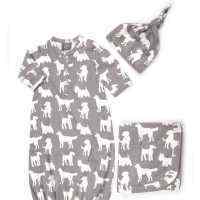 This earth friendly unisex baby outfit set makes an incredibly soft and sweet go-to baby girl or boy gift. 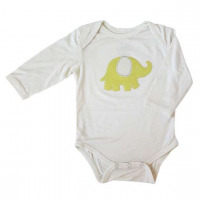 This environmentally friendly bamboo baby clothing gift set features a bodysuit with a fun lime green elephant, lime green pants, and a lime green hat with an elephant. 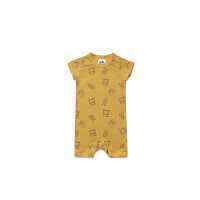 This unique three-piece baby set comes in a gift box with a handle. 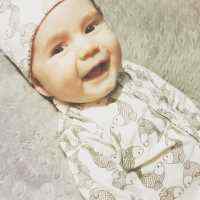 Size 0-3M features a kimono bodysuit that ties on the side, which is ideal for newborns and young babies. 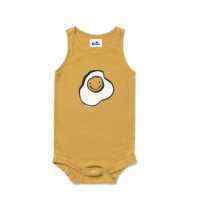 Sizes 3-6M and 6-12M in this outfit set feature a lap-neck bodysuit like in the first photo. 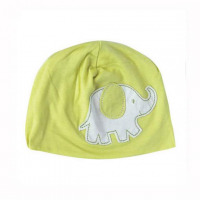 The cute lime green bamboo elephant baby hat will keep newborns and infants warm. Babies need outfits with hats, and this one is so fun and soft. 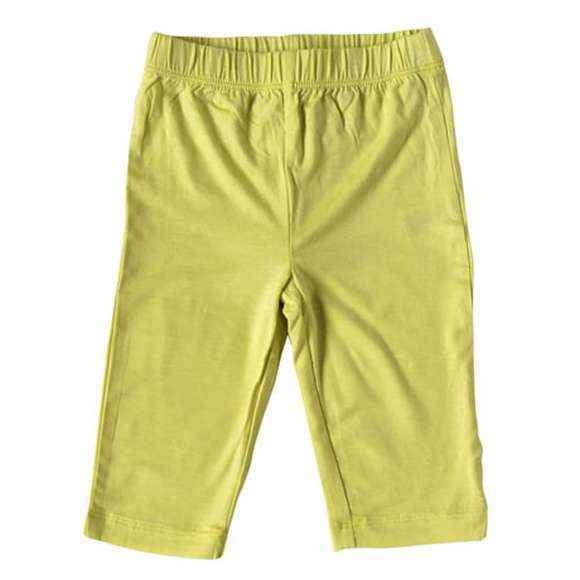 This earth friendly bamboo baby clothes set is super soft and comfortable, which makes it ideal for everyday wear. The bamboo fabric in this outfit is ideal for year-round wear. 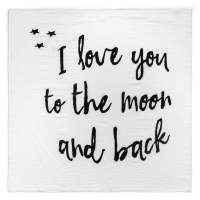 Bamboo is a sustainable resource that is not treated with any chemical fertilizers or pesticides. 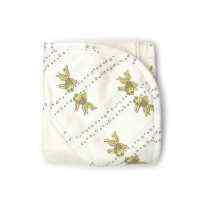 This bamboo gift set for babies is super soft, nonirritating, and ideal for babies with sensitive skin.